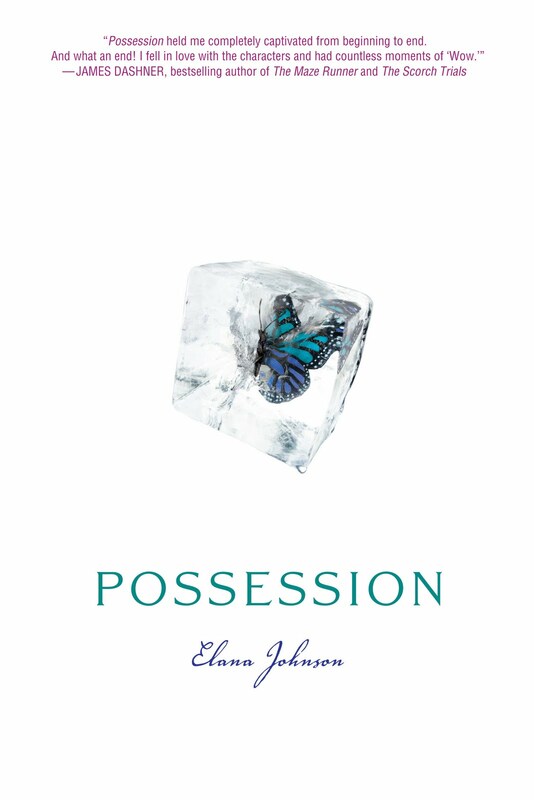 Bio: Elana Johnson’s debut novel, Possession, will be published by Simon Pulse (Simon & Schuster) on June 7, 2011. Her popular ebook, From the Query to the Call, is also available for free download. School teacher by day, Query Ninja by night, you can find her online at her personal blog or Twitter. She also co-founded the Query Tracker blog and WriteOnCon, and contributes to the League of Extraordinary Writers. Elana is represented by Michelle Andelman of Regal Literary. Elana: Dude, never. I’ve never thought to myself, “I want to be an author.” Ever. My writing came from somewhere else. I started writing with genealogy in mind. I was turning 30, and wanted my kids to know stuff (technical term, yo) about me. I found writing to be therapeutic, and fiction evolved from there. And since I’m sort of an OCD pitbull, the next logical (to me) step was to figure out how to take this all the way. So that’s what I did. Very long and winding. Much like a lot of people’s, I think. I queried another book before POSSESSION. No one wanted it. It sits on my hard drive now, and will never be opened or fixed. Then I cleaned up POSSESSION and started querying it. Several phone calls and revisions later, I finally got an offer. The deal came shortly after that, and it’s been pretty smooth sailing from there. But I’ve endured many a tidal wave, make no mistake about that. All the time, every day, every second? Yeah, pretty much. But I’m emotionally intense, so this can’t be helped. What helped? Chatting with friends. Watching movies. Grounding myself to what really matters. Schedule?? Surely you jest. I don’t really write to a schedule. My life is pretty hectic, so I plan to write around the other stuff I have going on each day. Sometimes it’s in the morning, sometimes the afternoon, sometimes at night. My “standard” writing time is from 9 – 11 PM each night. If I’m caught up with my TV shows… but who’s ever caught up with their TV shows?? Deirdra: Can you tell us a little about your book Possession? POSSESSION is an angry girl YA novel set in a futuristic society where there is no free will. Angry girl + broken rules + cute boys + hover technology + ensuing chaos = POSSESSION. Deirdra: Where can readers get Possession? 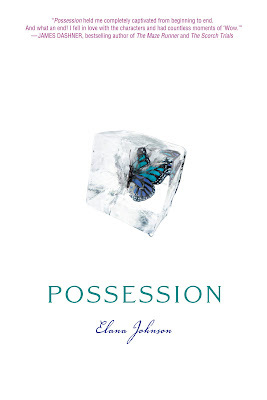 Elana: POSSESSION is out everywhere in North America! Hopefully it’s in your local bookstore, but if not, it’s online at B&N.com and Amazon, and a whole bunch of other places. Here’s a link. Elana: Six. I work in two waves of three readers each. The first wave is people who won’t judge my huge plot holes and poorly constructed sentences. The second wave is people who are better at fine tuning (thus, making my MS more polished). The third wave is my agent, who is so brilliant editorially that it makes my head hurt. So I guess seven. Then we ship it off to my editor. Who then pokes more holes in my “brilliance.” Ha! Elana: Honestly, I hope they get what they need at that time in their life. I know what I get from the book, and it’s actually different each time I read it. I have no set agenda, but I hope POSSESSION will find a connection with those who read it. Elana: I think characterization is what sells a story. For me, I just try to make my characters as true to life as possible. And I try to give them one interesting thing. Just one. That’s all it takes to distinguish your character from the hundreds of thousands of other characters out there. Ask yourself: How is my character different? If they’re not… Houston, you have a problem. Elana: I can make a mean chocolate chip cookie. And in a previous life, I used to do a lot of paper crafting. I still do some sometimes… Okay, not really. There’s no time! Elana: Work, learn, practice, perfect. Then submit. And submit. And submit. Elana: Uh, nothing? Seriously, it’s way too hard to write and market at the same time. It’s two different halves of the same circle. But if I were writing, I would be working on a time travel novel that’s been bouncing around in my brain. Elana Johnson is awesome! I can't wait to get my copy of Possession. Not a massive YA fan - being 39 ;( - But loving Vampire Diaries and Twilight has made me question that belief and this author sounds my kind of fun. Possession here I come! Great post lady! 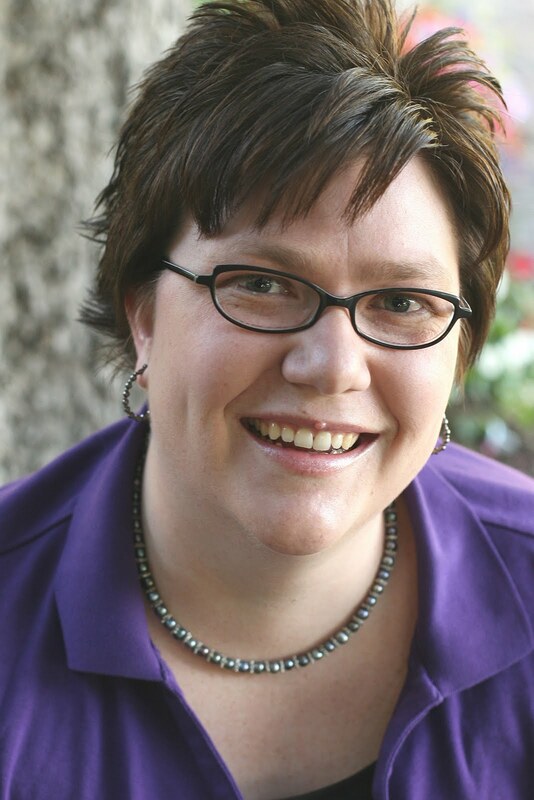 Beautiful interview, Deirdra! I'm a big fan of Elana, and have followed her blog for a long time. She's legit. Can't wait to give Possession a read! Nice interview, the book sounds interesting. Thanks for the interview--the book sounds fascinating. I love the cover art. Alana is an inspiration to me. Thanks for posting this interview. Thanks for having me, Deirdra!